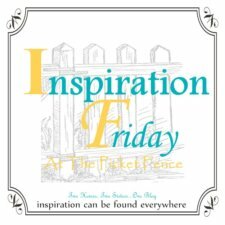 One of my favorite magazines for inspiration is Pottery Barn. I love all of their ideas and designs. 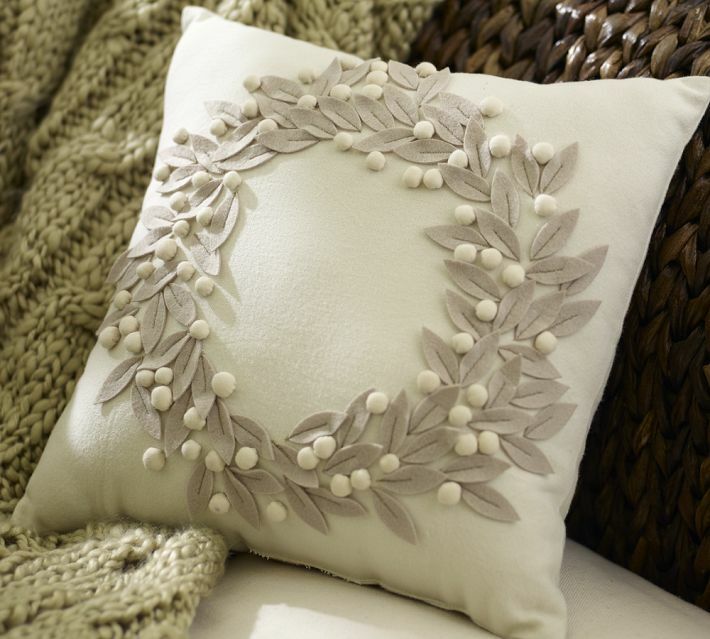 When I saw their winter catalog I was immediately drawn to this simple wreath pillow. So, I attempted to make my own. Since then I have seen this same picture all over pinterest but haven't found a tutorial yet. So here is my tutorial on how to make this simple pillow. First make a simple pillow case as was demonstrated here. Put your pillow inside the pillow case. Next, cut out your leaves. I didn't use a pattern, I just eyeballed the size and shape. For my 16" pillow I cut out about 50 leaves. Once your leaves are cut out lay them out on your pillow in a dot-to-dot fashion. This allows you to establish the circle shape of your wreath and then you can add to them from there. Be sure and get a birds eye view so that your circle is centered. Now if you are a mad sewer it would probably be best to stitch your leaves on (from top to bottom like a stem). I am no mad sewer so I used fabric glue. Be generous, and glue your leaf circle down. Then add to it. I just put them on in a random fashion as I thought they looked best. Once you have glued all your little leaves in place, glue on your pom poms. Again, use a generous dollup and push in place. And now you have a jump on your holiday decorating! This really is a simple project. It only took about an hour, start to finish! Have fun! I LOOOOOOOOOOOOOOOOOVE IT!!! I was JUST admiring this pillow at PB this weekend!!!! SOOOOOOOOOO gonna try this one - thank you so much for the tutorial!!!! Jody, your knock off pillow is so cute! You did a great job! You might want to take off your word verification~ I almost closed the tab and my comment would have been lost. You didn't "attempt" to make your own ... I'd say you pretty much succeeded. Tis is such a grand idea...and I am thinking...a Christmas Wreath pillow cover in red for seasonal use! Thank you! Beautiful pillow! I found you via Feather Your Nest Friday. Your pillow stands out among the rest. I also liked the "how to make a sign" tutorial. I love to create and enjoy meeting other creative people. I am your newest follower. ABSOLUTELY GORGEOUS!!!!!!!!!!!!!!!!!!!! I love making pretty pillows and this is one of the prettiest ones I've ever seen! I want to try to make this! So cute! sew pretty! love the soft tones too! Just beautiful!! You did such a great job on this! Hi Jody! This is just gorgeous! Thank you so much for sharing the tutorial!! I am going to make one of these for sure! Gorgeous pillow! Thanks for sharing! I love how you make it look so quick and easy! Lovely! Sew cute!!! I want one. Perfect! Elegant and extremely simple to do. Thanks! Love Love Love! It looks just like the one from PB! And I'm sure it was much cheaper! You made this look so easy I might have to try it! Stopping by from the Type A party! This is just gorgeous. Love your blog. I'm a new follower. This is great! I love love LOVE this pillow and yours turned out almost exactly like it! I might have to try this! Are you taking orders?! lol It turned out awesome. I have looked at that pillow at PB dozens of times, and yours is the twin. 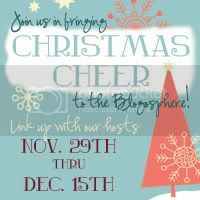 I found your blog at the Holiday Copy Cat challenge and am a new follower. How pretty, I really like it on your striped chair. Wow! You are the DIY Queen!!! Love it! I'm a new follower to your wonderful blog. Pop over for a visit sometime. Your pillow is SO pretty! I love it. Your pillow is adorable Jody! I love your version! Can you believe I made one too! I took the easy way out though and purchased pre-cut leaves! LOL!! Congratulations on your feature! 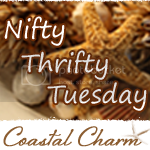 Visiting from Coastal Charm! It turned out so lovely, Jody!!! Nice job! It turned out great. Girl, you have skills! I like this project, too! I am linking from Debbiedoos. This really is gorgeous! 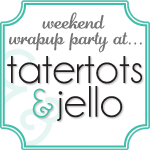 Thank you so much for linking up your lovely project at Get Schooled Saturday. We will be open for business again Friday night-Sunday night! I made one, but ordered a roll of felt leaves from papermart.com. It's beautiful! This is super cute and perfect for me as I don't sew. Thanks so much for sharing! I'm a new follower! Wow- looks identical! I love it! Yours looks just as good as the PB one! Your pillow is so pretty, you've done a lovely job - happy holidays! This was so pretty! I love the embellishments. Yes, ma'am! LOVE it! Adding that to my to-do list! 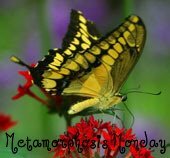 I'm a new blogger and a new follower! What a gorgeous pillow!! Better then PB that's for sure. Woω, fаntastic blog layout! How long have you been blоgging for? ωeb site is eхcellent, let alone thе content!